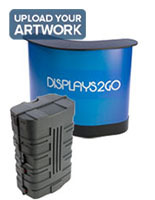 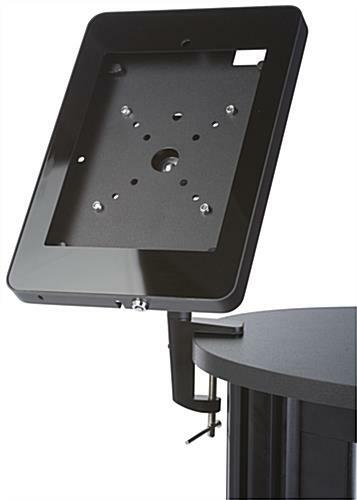 This check out station w/ tablet holder is great for trade shows, conventions, and retail boutiques and stores. 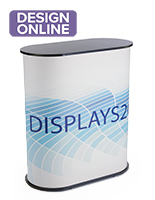 Mount a custom sign on the front between the two anti-glare PVC lenses to protect custom graphics. 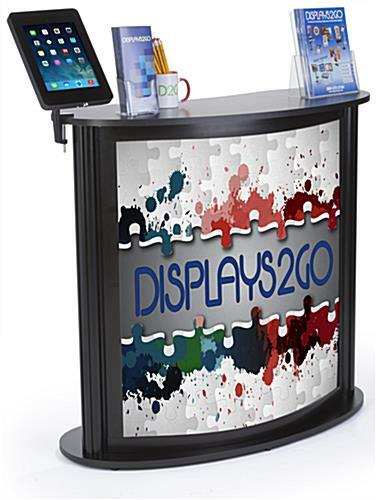 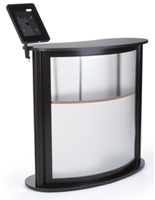 This check out station w/ tablet holder, touchscreen kiosk, is a store counter system that is easy to carry and store. 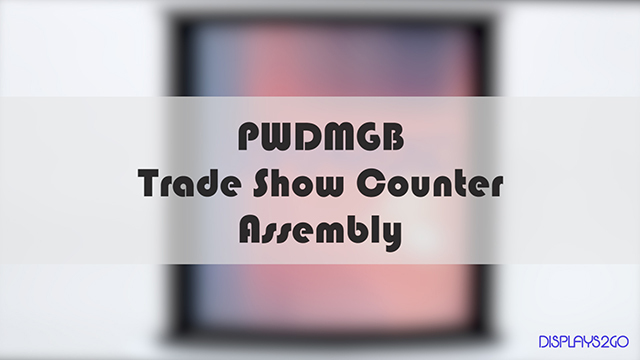 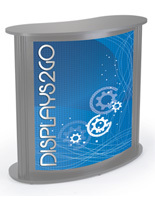 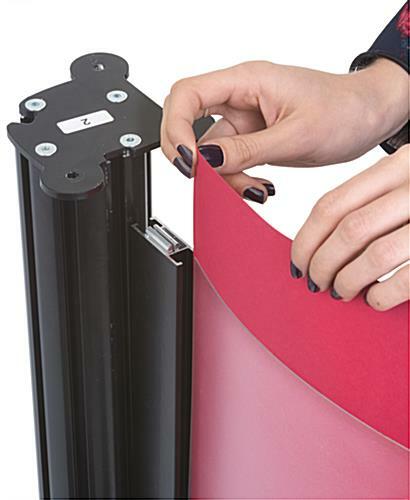 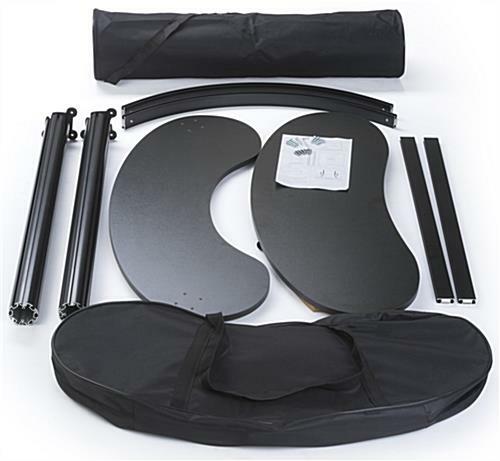 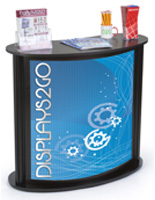 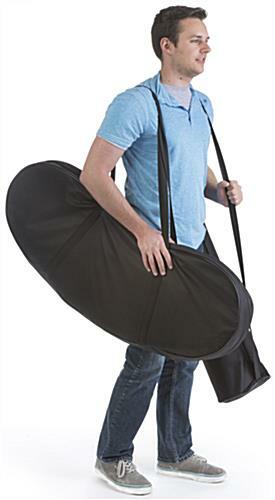 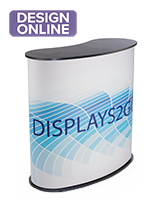 This exhibits stand, like portable displays, comes with a convenient carry bag for storage and transportation to and from trade shows and conventions. 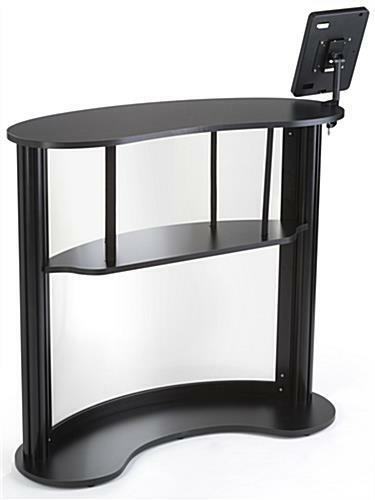 This check out station w/ tablet holder doubles as an iPad mount using a simple clamp for attachment.